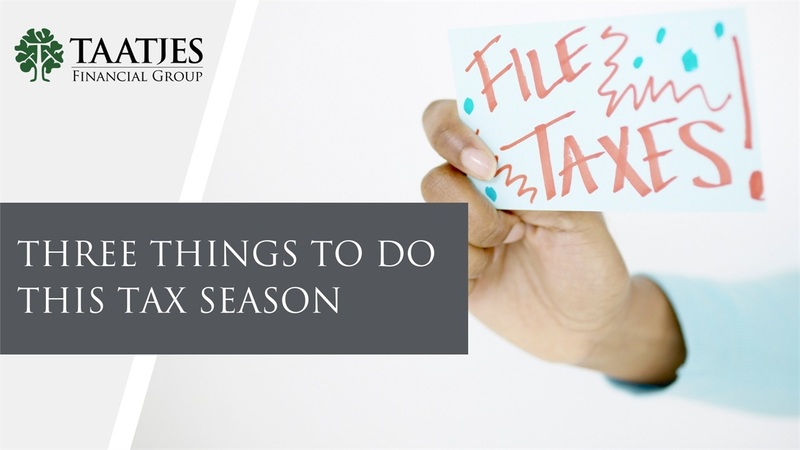 The hustle and bustle of tax season is upon us with the deadline quickly approaching. Here are a few things you can do this tax season to make sure you have the best understanding of the taxes you are paying. This seems obvious, but get them done as soon as possible. Many people, knowing they are going to owe the government tax money, wait until the final days before the deadline to file. Even if you know you're going to owe, you still have until April 15th to pay unless you file for an extension. But, when you wait until the deadline to file, you may miss out on opportunities your CPA may present to you to save tax money. Too many people don't review or even look at their tax return. There is plenty of valuable information you should be considering. Some things to note would be the taxes you paid, your tax bracket and your effective taxable income. All of this information can be useful for you and your retirement planner. We are in this unique time where you can still contribute to a Traditional IRA, Roth IRA, HSA or SEPP for the 2018 and 2019 tax year. Now is a great time to consider these contributions before April 15th. If you have questions regarding taxes and your retirement plan, please, don't hesitate to reach out to us for your no-cost, no-obligation meeting.